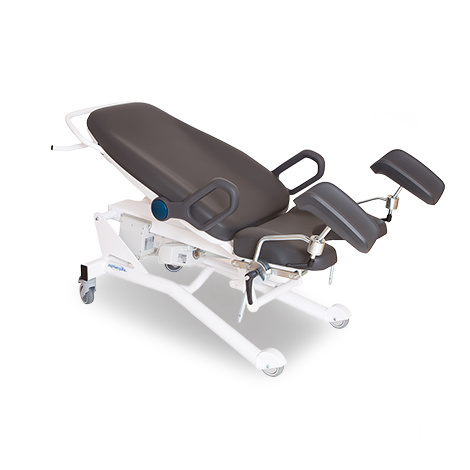 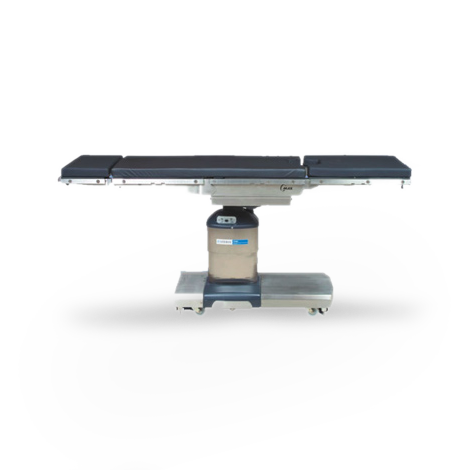 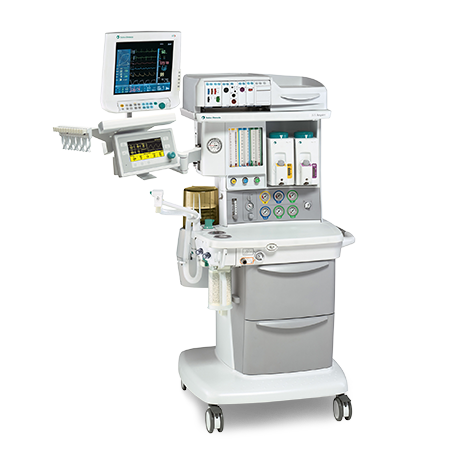 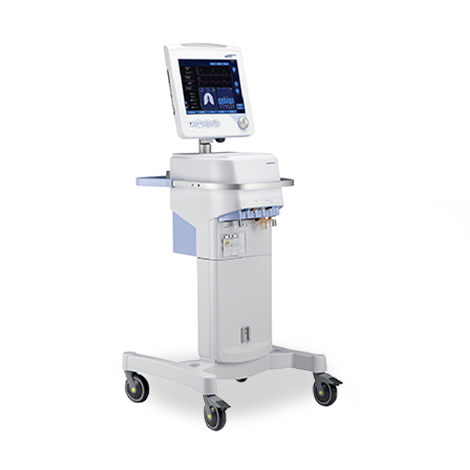 Tourniquet machines are medical devices which apply circumferential pressure to effectively block the blood flow to a limb and create a bloodless field for surgery. 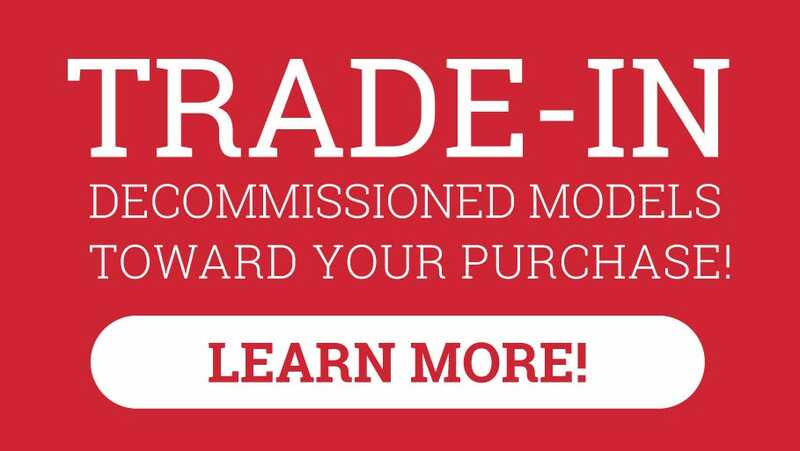 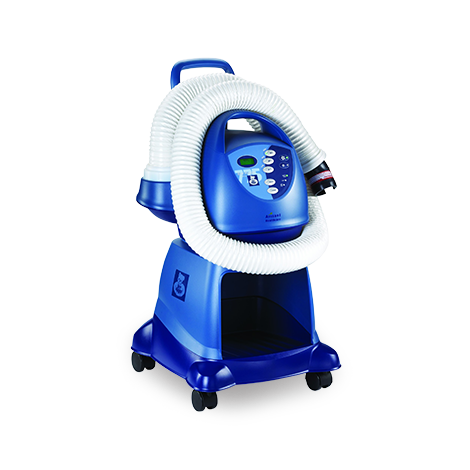 These commonly use ambient air and eliminates the need for nitrogen tanks or wall hookups. 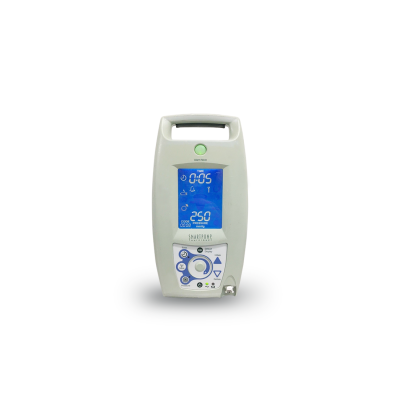 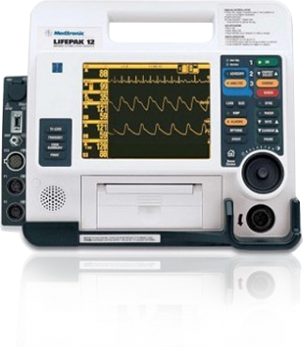 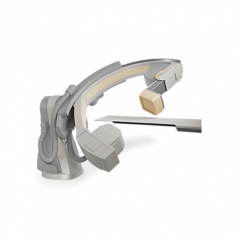 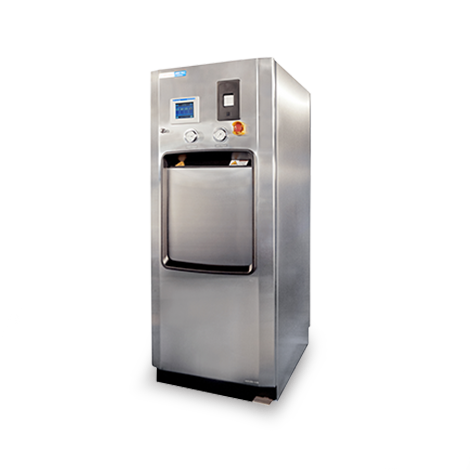 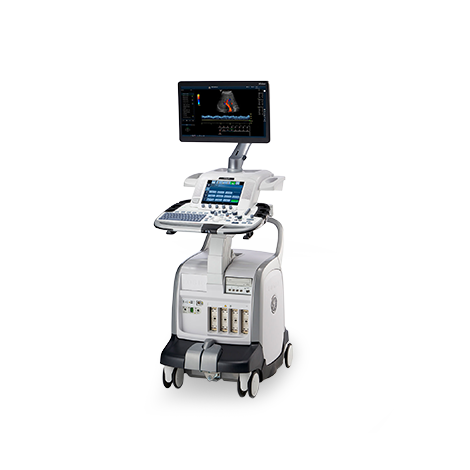 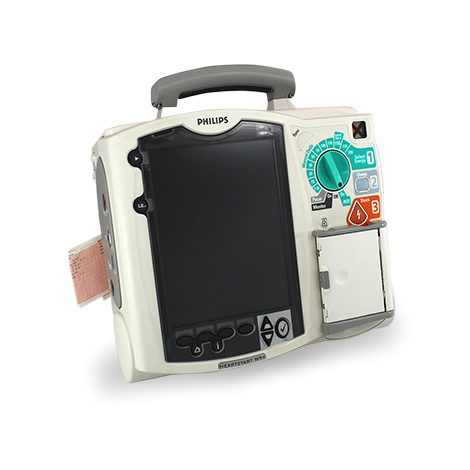 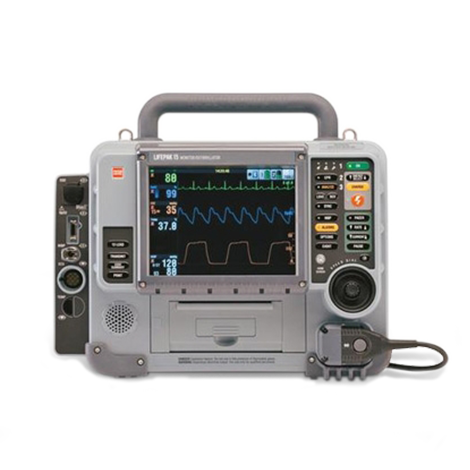 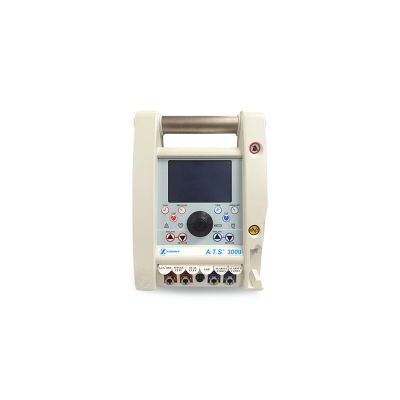 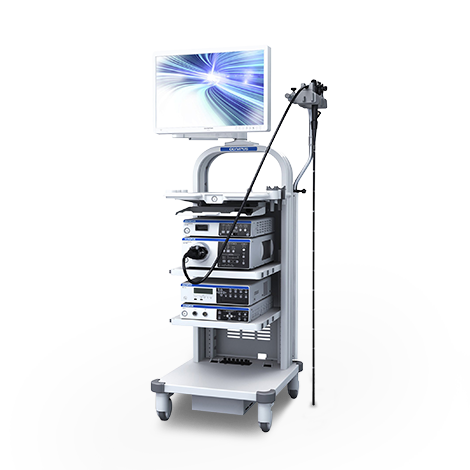 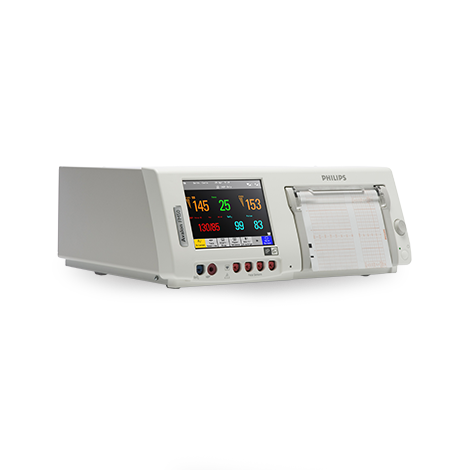 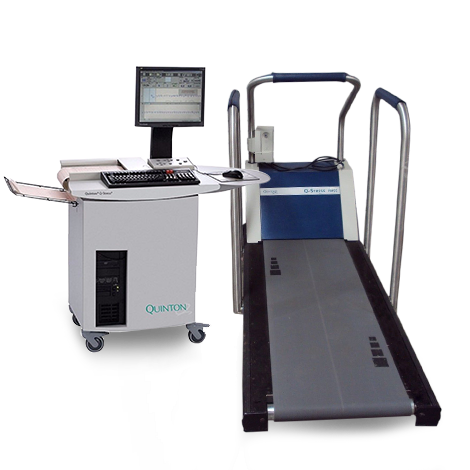 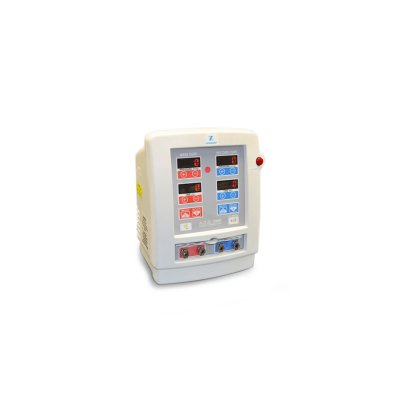 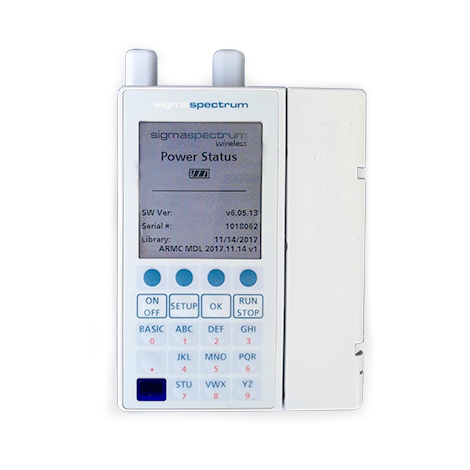 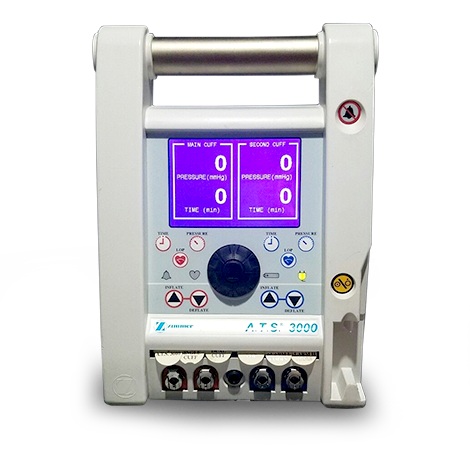 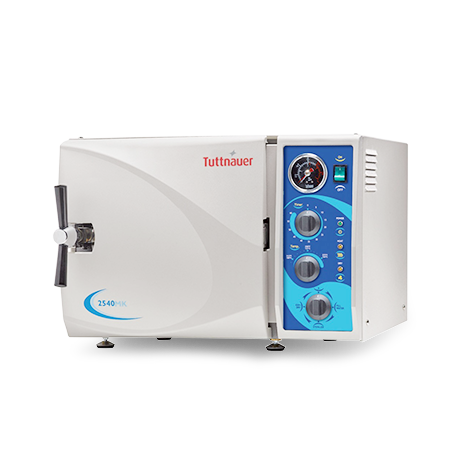 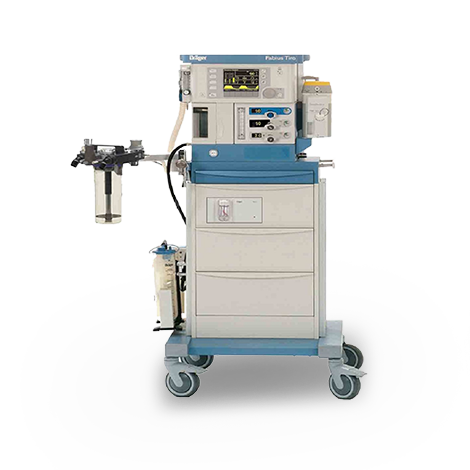 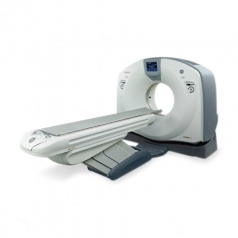 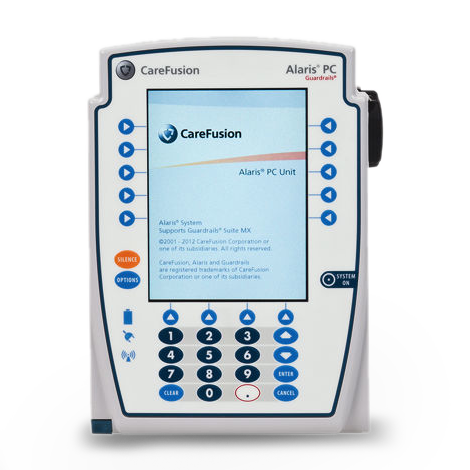 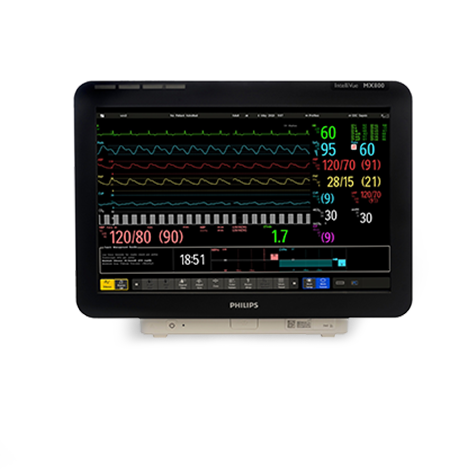 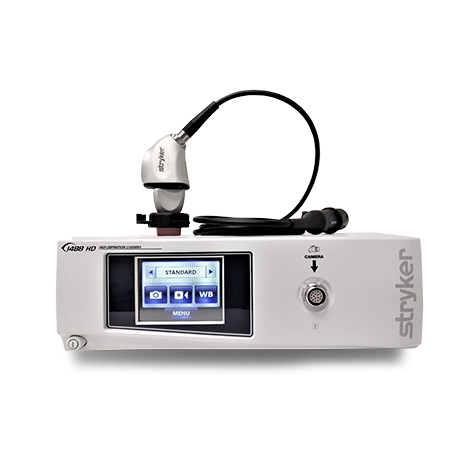 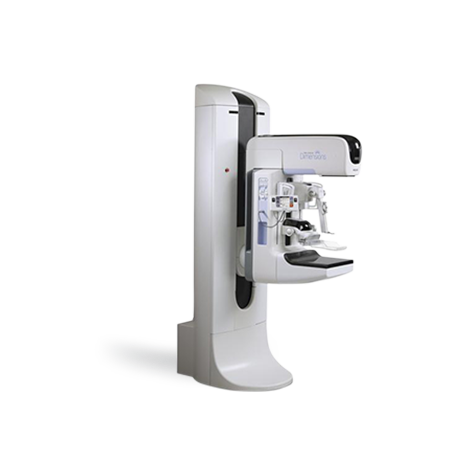 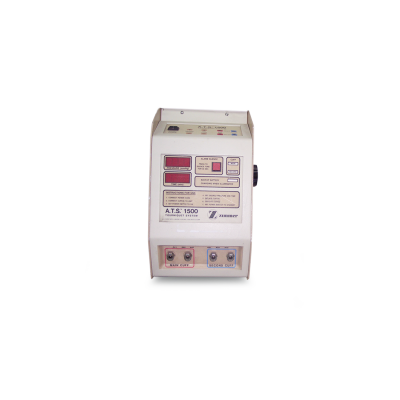 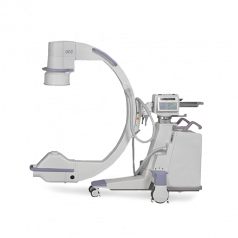 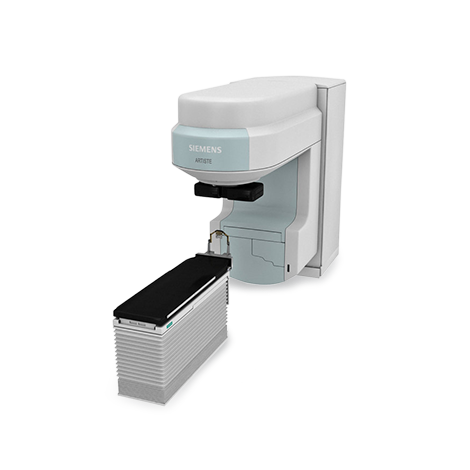 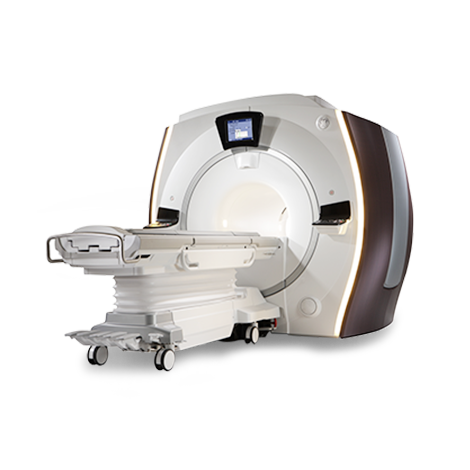 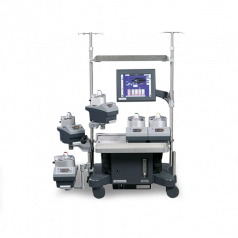 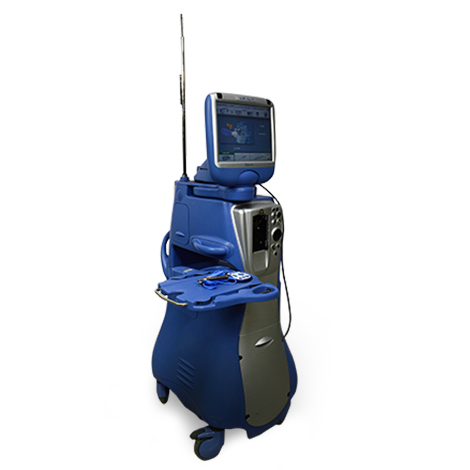 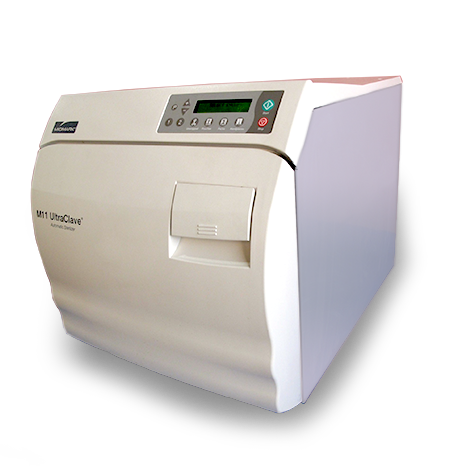 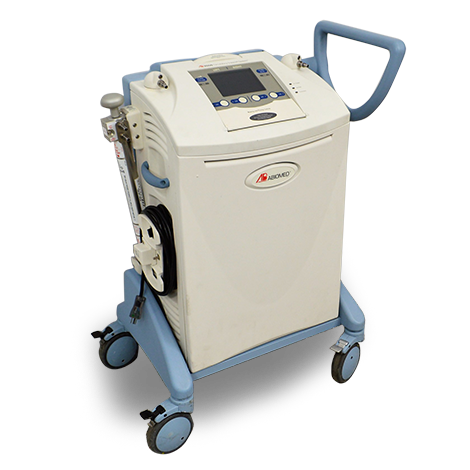 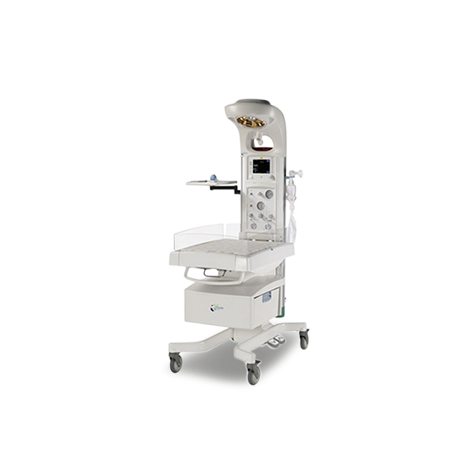 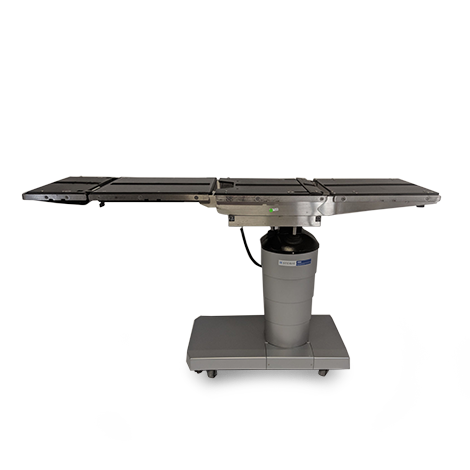 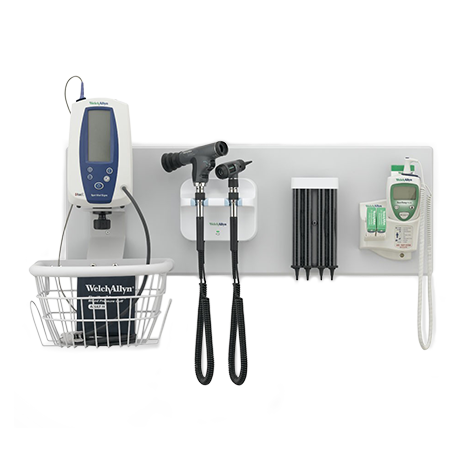 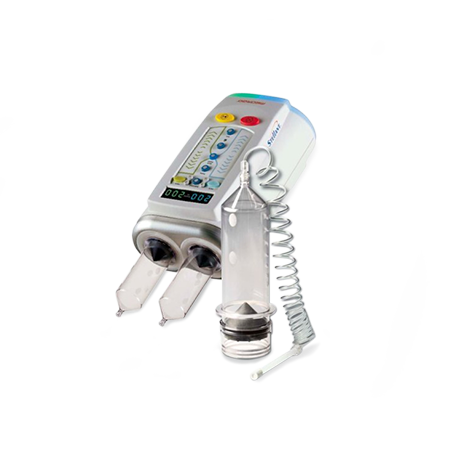 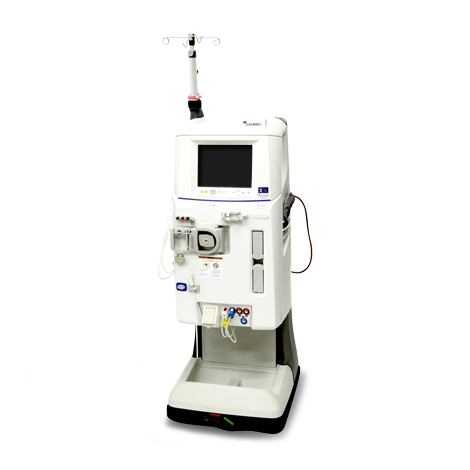 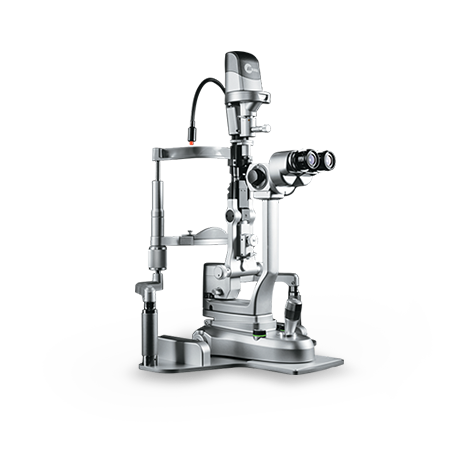 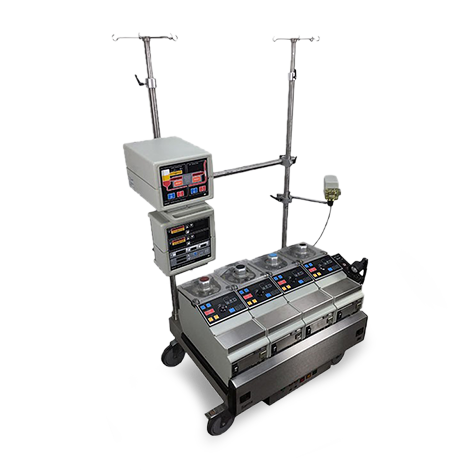 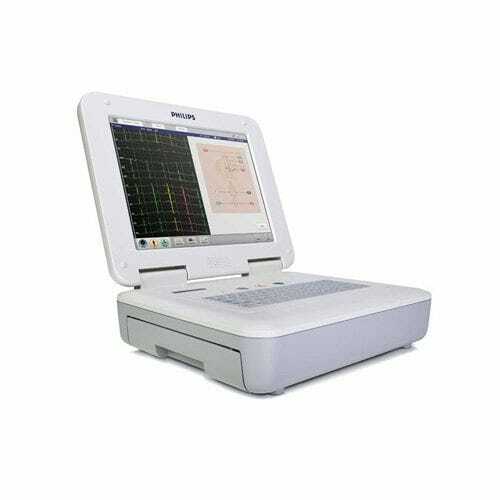 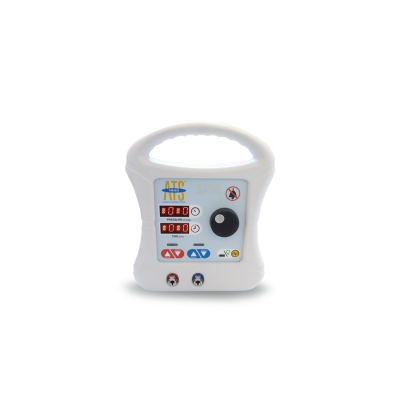 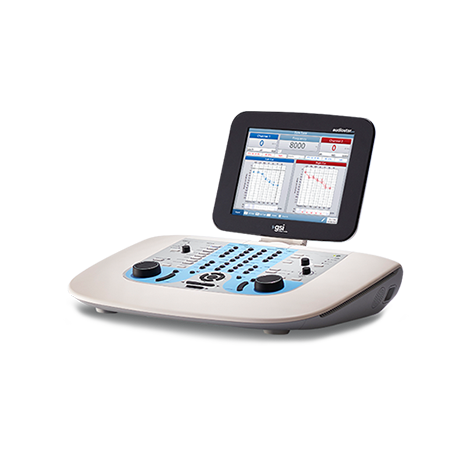 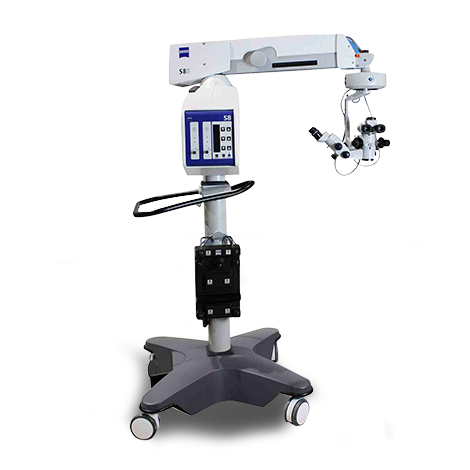 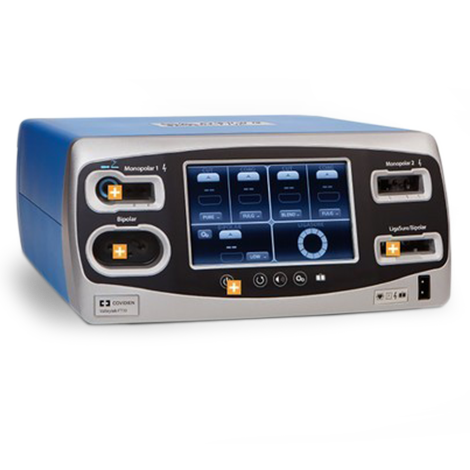 Modern tourniquet machines are equipped with microprocessors that perform accurate monitoring of tourniquet time, and facilitates high convenience for users and patients by performing several self-tests when powered on. 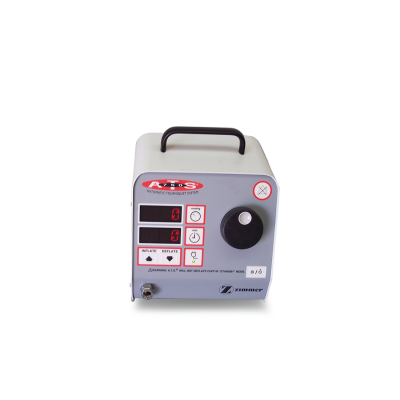 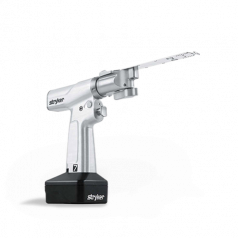 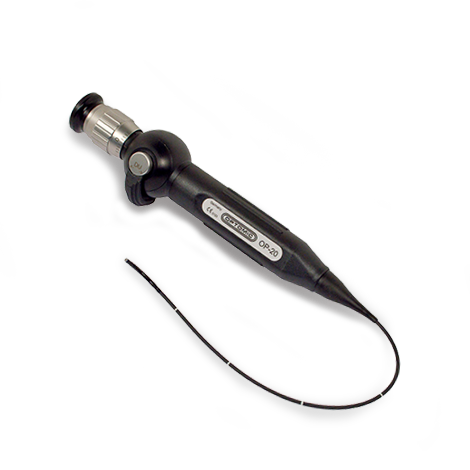 These are ideal for various surgical procedures such as reduction of certain fractures, Kirschner wire removal, tumor and cyst excisions, nerve injuries, tendon repair, and much more. 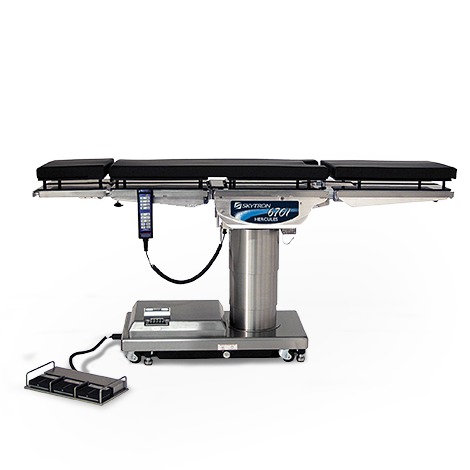 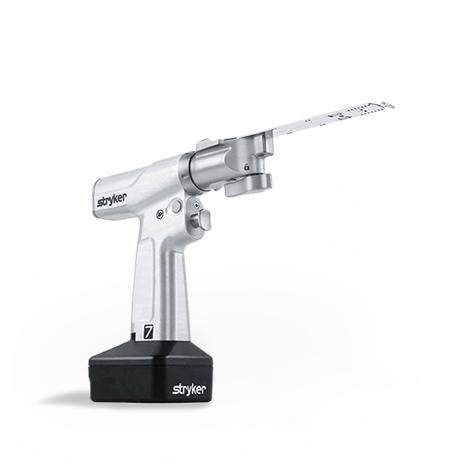 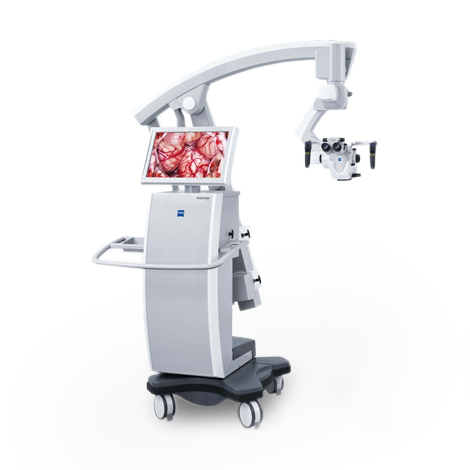 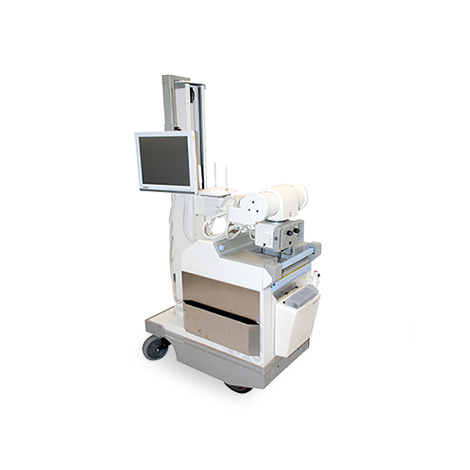 Tourniquet machines play an important part for surgeons who perform various procedures that require a bloodless field.